Naftali Schnitzler Productions presents Mulei Simcha 3! 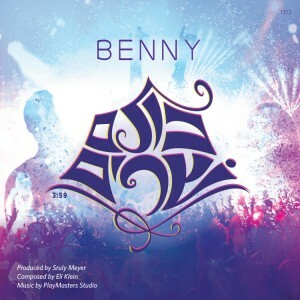 Benny Friedman – Fill The World With Light Karaoke/Intrumental Tracks Now Available! Benny Friedman – Fill The World With Light Full Audio Preview! Enjoy this brand new song, the first single off the upcoming Benny Friedman album due out sometime in the near future. This is a truly pumping song that reminds us that the work of serving Hashem with joy is a serious one! So make sure you have your dancing shoes on, get your friends together, and enjoy Kulam Sharim!